When platforms perform this responsibility poorly (or, utterly abdicate it) they pass on the task to others—like the New Zealand Internet Service Providers that blocked access to websites that were re-distributing the shooter's footage. 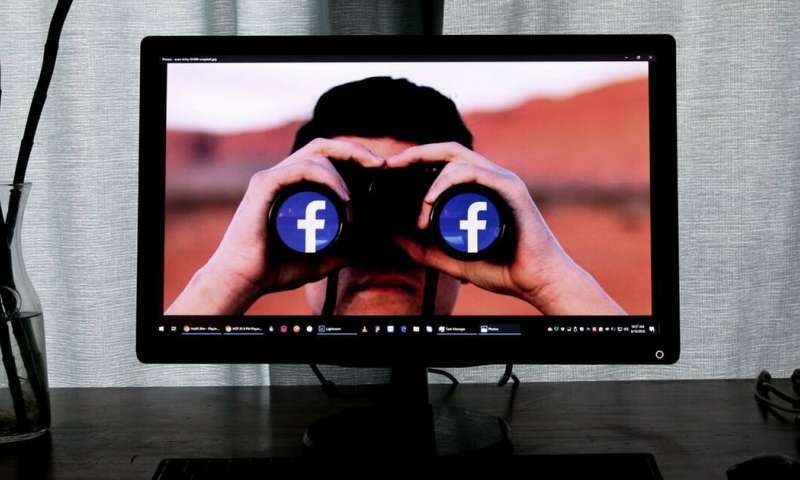 People might reasonably expect platforms like Facebook and YouTube to have thorough controls over what is uploaded on their sites. However, the companies' huge user bases mean they often must balance the application of automated, algorithmic systems for content moderation (like Microsoft's PhotoDNA, and YouTube's ContentID) with teams of human moderators. And while some algorithmic systems can be effective at scale, they can also be subverted by competent users who understand aspects of their methodology. If you've ever found a video on YouTube where the colours are distorted, the audio playback is slightly out of sync, or the image is heavily zoomed and cropped, you've likely seen someone's attempt to get around ContentID algorithms. Facebook and YouTube's challenges in addressing the issue of livestreamed hate crimes tells us something important. We need a more open, transparent approach to moderation. Platforms must talk openly about how this work is done, and be prepared to incorporate feedback from our governments and society more broadly. A more socially responsible approach to platforms' roles as moderators of public discourse necessitates a move away from the black-box secrecy platforms are accustomed to—and a move towards more thorough public discussions about content moderation.